SAN DIEGO, Calif. /California Newswire/ — Bank of Southern California, N.A. 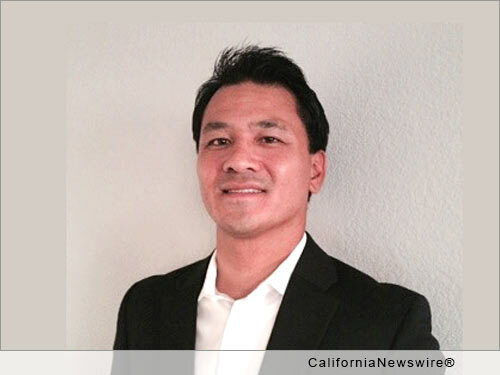 (OTCMKTS:BCAL / OTC Pink: BCAL), welcomes Kt Duong and Troy Ferguson, as Vice President, Business Relationship Managers to its seasoned team of bankers. Mr. Duong has been in banking and finance for 8 years, including Commercial Capital Partners, Commercewest Bank and Citigroup. He graduated from San Diego State University with a Bachelor of Arts in Economics and a Bachelor of Science in Finance. Additionally, he received his Juris Doctorate in Corporate Law from Thomas Jefferson School of Law. Mr. Ferguson has been in the banking industry for 9 years, most recently as a Commercial Loan Officer with Wells Fargo Bank. Ferguson graduated from San Diego State University with a Bachelor of Arts in Economics, and is actively involved the ALS Foundation and Junior Achievement. "We are pleased to welcome Mr. Duong and Mr. Ferguson to our growing team of bankers. Their experience in building relationships and understanding the needs of small to mid-sized businesses and professionals enhances our high service and relationship banking philosophy," commented Tony DiVita, Executive Vice President and Director of Sales of Bank of Southern California. "The expansion of our San Diego team illustrates our continued commitment to serving the banking needs of businesses and professionals in our community," concluded DiVita. A community bank, established in 2001, Bank of Southern California, N.A., with headquarters in San Diego, Calif., is locally owned and managed and offers a wide range of financial products to individuals, professionals, and small to mid-sized businesses. The Bank's relationship-based approach to banking provides accessibility to decision makers and enhances value through strong partnerships with their clients. With seven offices in San Diego County and the Coachella Valley in Riverside County, Bank of Southern California remains well-capitalized, with a growing deposit base and loan portfolio.